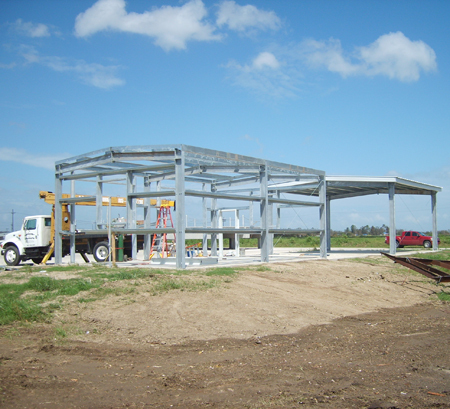 Today’s requirements of building construction have become extremely stringent, but we have met these requirements head-on. 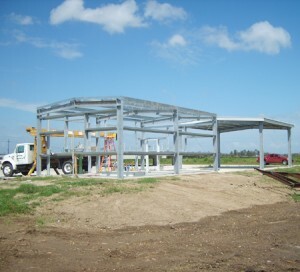 Civil Construction Contractors, LLC can construct many types of pre-engineered metal buildings as well as the remodeling of existing office structures, both interior and exterior. 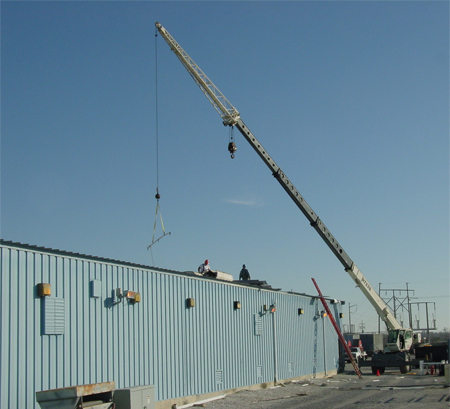 We are capable of performing the final walk-in structure to fit your needs. 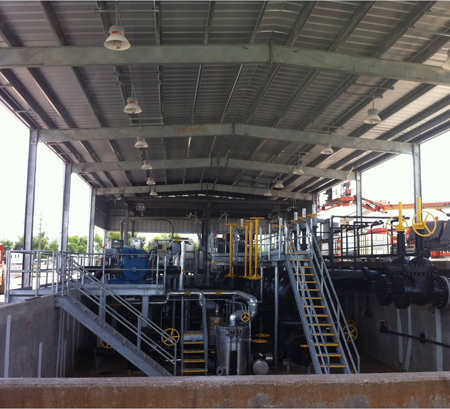 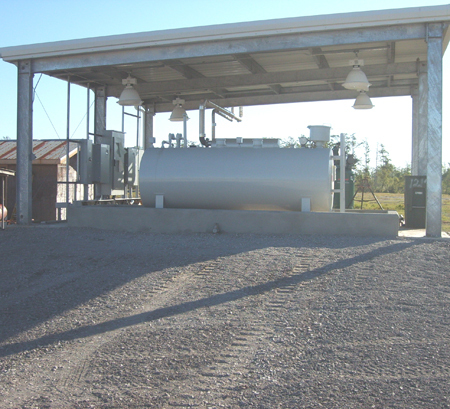 Civil Construction has performed this operation for both the public and private sectors of business.